According to the Association for Safe International Road Travel, nearly 1.3 million people lose their lives in road crashes each year, which makes an average death count of 3,287 per day. Despite the overwhelming amount of campaigns and initiatives to promote safe driving, these accidents still happen. Losing a loved one in a road accident can be quite devastating for the family and friends of the deceased. Especially, if they come to know that the accident was caused due to the negligence or recklessness of another person. Fortunately, there’s a silver lining. You can file a wrongful death claim against the person or entity whose negligence resulted in the fatal accident which took your loved one’s life. When someone’s carelessness leads to the death of someone’s life, whether intentional or by accident, the deceased’s family may be entitled to get compensated as a result of wrongful death. 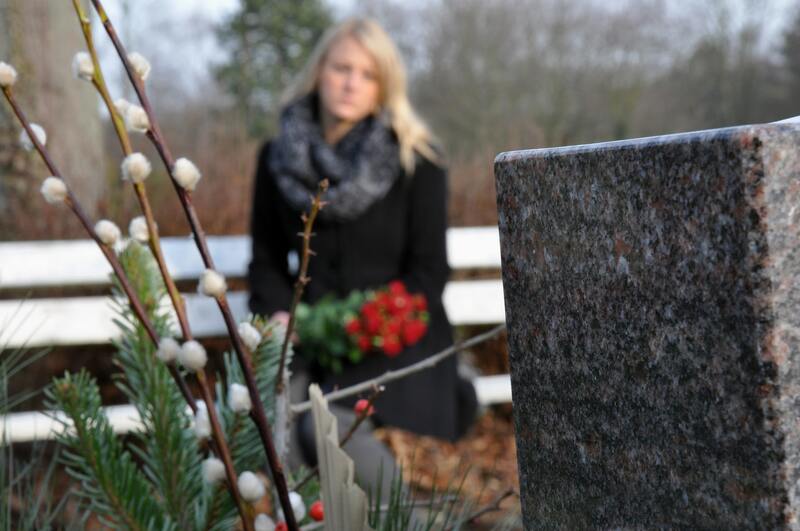 Dealing with the death of your loved one can be a traumatizing experience for you and your family. However, you cannot ignore the financial burden your family may now face, especially if the family member you lost was the breadwinner of the house. Every state has a different wrongful death statute. Though they may share some similarities, it is imperative to understand the relevant laws pertaining to your state in order to verify the necessary requirements of the case. Consulting an experienced auto accident lawyer can help you establish liability and get the rightful compensation for the financial and emotional suffering your family is enduring. If you or your loved ones were involved in an auto accident, consult an experienced personal injury lawyer by contacting the Law Offices of John V. O’Connor at 262-671-1685 to schedule a free consultation.